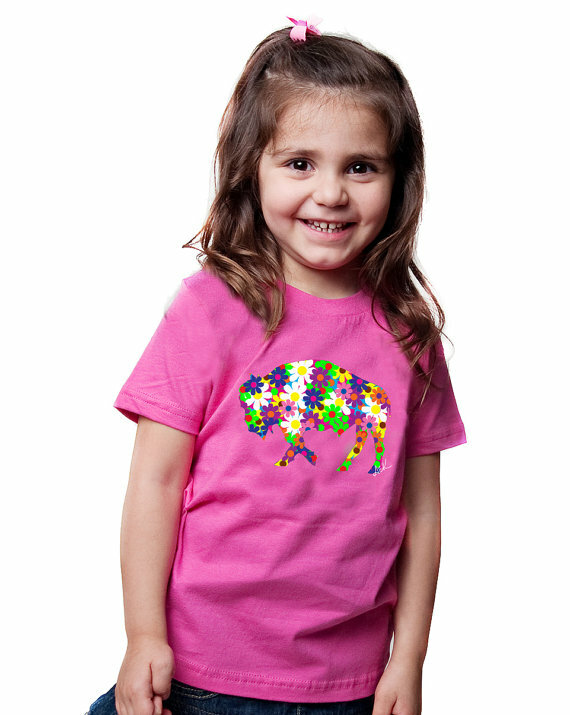 Do you know a little Polish Prince who is going to be celebrating Dyngus Day in Buffalo, NY or just loves buffaloes? If so, then this adorable buffalo Polish Prince is a perfect gift. 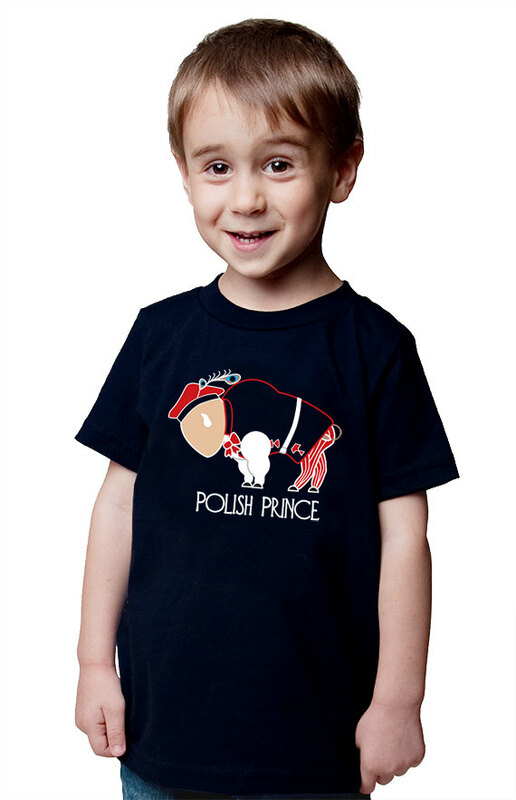 Do you know a little Polish Prince who is going to be celebrating Dyngus Day in Buffalo, NY or just loves buffaloes? If so, then this adorable buffalo Polish Prince is a perfect gift. It’s made from 100% ring-spun combed cotton. 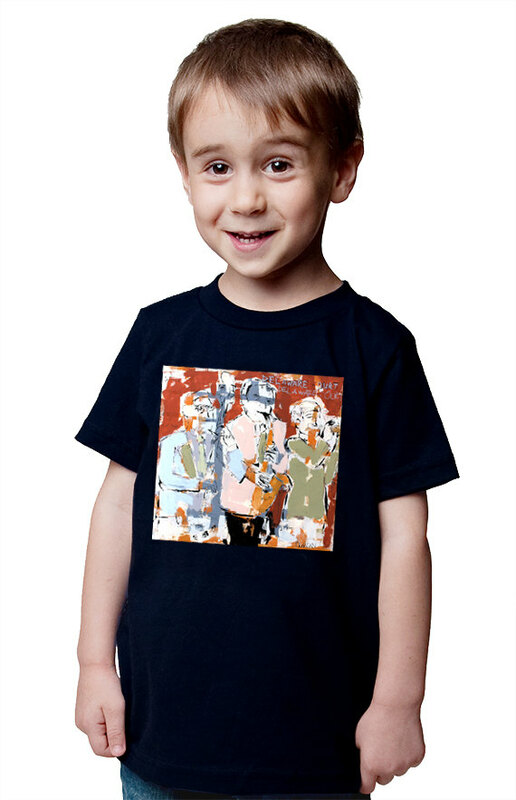 This light weight t-shirt is exceptionally smooth and its softness will make for a comfy t-shirt for your little guy. Available in infant onesies through adult t-shirt sizes. They are printed using water-base inks which are more eco friendly and has a softer feel than traditional plastisol inks used in silk screening. 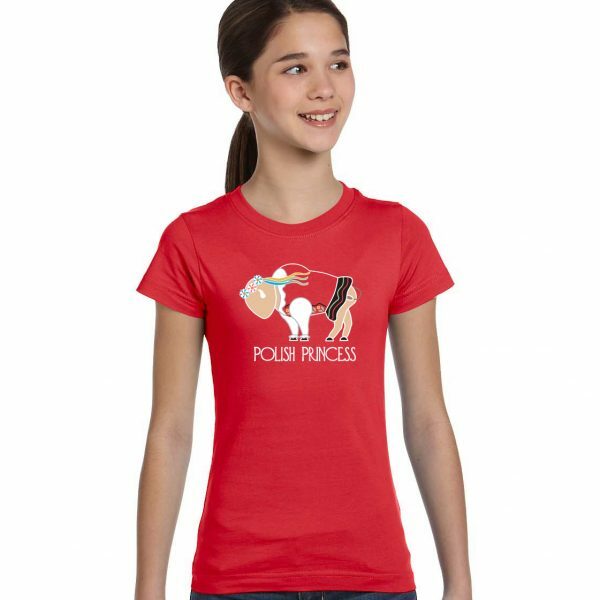 Be the first to review “Buffalo Buffalo Polish Prince T-Shirt” Click here to cancel reply.